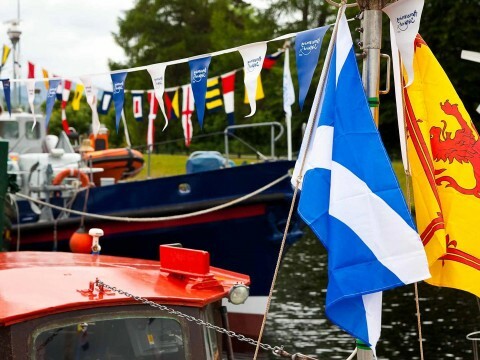 We work to deliver the Scottish Government’s strategic objectives for public benefit - for everyone who lives, works or plays along the Scottish canals. 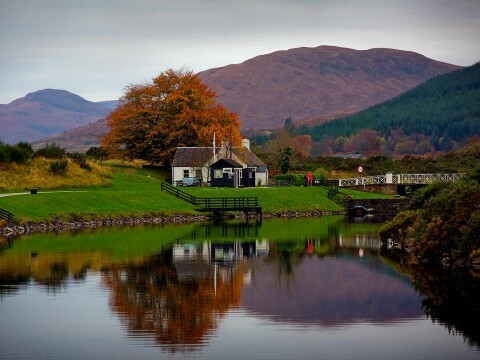 The Scottish canals are Scheduled Historic Monuments, and an important part of our history. We protect the waterways and conserve the natural and built heritage along the waterway corridors. We are transforming the Scottish canals through regeneration, working with partners in local businesses and communities to create vibrant waterway corridors. The Scottish canals contribute to Scotland’s economy – through tourism, regeneration, creating jobs, construction projects and new social housing, and through innovative water management. The 2017-20 Marketing and Communications Strategy shows how we will promote Scottish Canals’ achievements and ambitions to customers, partners, local communities, investors and visitors through innovative and effective brands, web, social, stakeholder engagement, media relations and events. Scottish Canals manages a varied property portfolio on behalf of the Scottish Government. 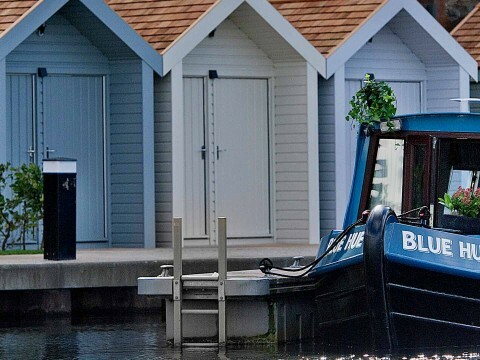 Our primary focus for new projects is to enhance or create tourist and leisure destinations with opportunities for people to live work and play on Scotland's Canal. Our five historic waterways are one of Scotland's most significant national collections. Our vision is that through our good stewardship the environment and heritage of our canals will be valued, celebrated and conserved for Scotland. We work in partnership with Scotland’s national waterway charity, creating brighter futures for people, communities and wildlife across Scotland’s canals.